Our mission is to lead young adults in a growing relationship with Jesus Christ through authentic social community. The teaching team is excited to look through the book of Ruth and see what made this womans relationships so exceptional. The book of Ruth depicts God's hand at work in the day to day lives of his people to bring about his plans through redemption. It points to Christ and God's love for his people. As you read this short story, you can find comfort in knowing that God is present in your daily life. It portrays God as involved in the details of life and how him working through his faithful people. These great theological themes run through an intensely intimate story of a two woman in need of saving and finding help in the hands of a faithful man. 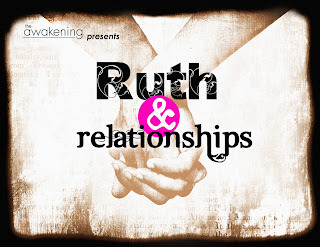 It is a passionate story of the exceptional relationships of Ruth and Boaz. 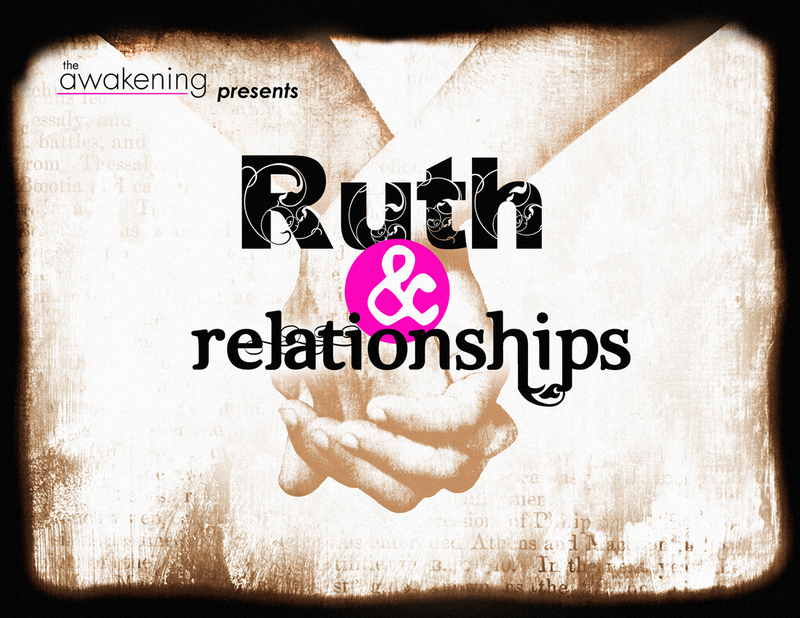 We will learn from her "singleness" in chapter one and look into the "dating" relationship between Boaz and Ruth in chapter 2. Then we will watch the actions of Boaz as he prepares for marriage in a type of "Engagement" in chapter 3 and eventually their marriage in chapter 4. This romantic and and down right intimate story of dependence, redemption and relationship will be fodder for some great discussion. I hope you will join us on Tuesday nights at 7pm. Are You Running With a Purpose?